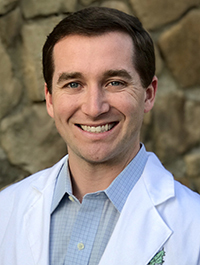 A graduate of the University of Pennsylvania School of Dental Medicine, Dr. Lepore has impressive credentials which include completing a one year general practice residency at St. Luke's Roosevelt Hospital in New York City and simultaneously working in three pediatric offices in the tri-state area. Dr. Lepore completed her pediatric dental residency at Columbia University New York Presbyterian Hospital and is board eligible. She is an active member of the American Dental Association and the American Academy of Pediatric Dentistry. Dr. Lepore is also recognized by the American Board of Pediatric Dentistry as a board certified pediatric dentist. Dr. Lepore is an exceptional practitioner of Pediatric Dentistry who puts you and your child at ease with her tranquil demeanor. 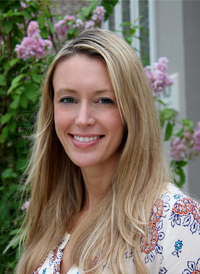 She truly enjoys working with children and their families to ensure a lifetime of healthy smiles. Dr. Lepore lives with her husband, daughter Finley and two Chihuahuas, Baci and Coco in Denton County. Dr. Smith is originally from Ormond Beach, Florida. 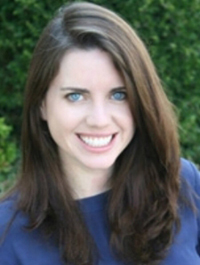 She earned her bachelors and Doctor of Dental Medicine degree from the University of Florida. It was during dental school that she realized treating children was the best part of dentistry. She completed a pediatric dental residency at the University of Tennessee where she served as Chief Resident her final year. During her training, Dr. Smith treated children at LeBonheur Children's Medical Center, Crittenden Regional Hospital and St. Jude Children's Research Hospital. Dr. Smith is an active member of the dental community. She maintains membership with the American Academy of Pediatric Dentistry, American Dental Association and the Texas Dental Association. In her spare time she enjoys adventures from traveling to exploring new parks with her golden retriever, Elton. Dr. Smith is recognized by the American Board of Pediatric Dentistry as a board certified pediatric dentist. Dr. Preston Greer grew up here in the metroplex in Arlington, Texas. He went on to college at the University of Texas at Austin, dental school at Baylor College of Dentistry in Dallas, and orthodontics residency at UT Houston. Dr. Greer not only aims for his patients to love their smile, but for his patients to WANT to smile after treatment and not hold back from expressing the positive emotions in life. He feels that orthodontics should be fun and encourages patients every step along the way. Dr. Greer is inspired every day by seeing patients with new-found self esteem and confidence that spreads into all areas of their lives. That is why Dr. Greer loves what he does! Dr. Sydney Greer grew up in Shallowater, Texas and graduated from Shallowater High School. 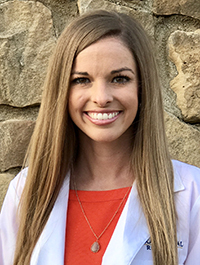 She then attended college at Texas A&M University, dental school at Baylor College of Dentistry in Dallas, and orthodontics residency at the University of Florida in Gainesville, FL. Sydney then made her way back to Texas and is enjoying practicing orthodontics alongside her husband, Dr. Preston Greer.